A video editor sits in his bay, manipulating footage as b-roll is lined up, audio is checked and layered, and the final product is processed. To the average observer, it is an incredibly quick process. That’s because editing software like Apple Final Cut Pro and Adobe Premiere is designed around standard keyboard shortcuts. Click one button, and you can switch viewer angles or add to the primary storyline. For a very long time, bloggers and website managers have requested a similar setup for WordPress. Coding can be fun, and the options are endless, but the basic tasks can overwhelm after a while. When the work starts to pile up, we start to look for quicker ways to get the job done. That’s where WP-CLI comes in. When we use the word “revolution,” it’s not hyperbole. Simply put, WP-CLI can alter your business timeline dramatically. You no longer must leave the command line. All tasks can be requested and accomplished from within the WordPress Admin panel! wp cap: Add, remove, and list capabilities of a user role. wp core: Download, install, update, and manage a WordPress installation. wp eval-file: Load and execute a PHP file. wp language: Install, activate, and manage language packs. wp network: Network-wide operations commands. 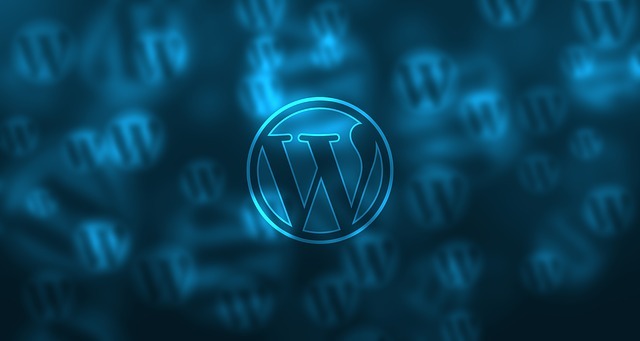 WP-CLI stands for “WordPress Command Line Interface.” It offers automatic efficiency for the developer who wants to move quickly through the simplest tasks. It also includes flags to protect you from the dreaded “fatal error” possibility with theme and plugin conflicts. Be careful when planning hosting changes as not all VPS hosting companies include WP-CLI as standard! WP-CLI is fast. It is automatable, and it contains new and useful tricks you can take advantage of now. Click here to read about some of those bonus features. Administrators and developers with a long to-do list will love its speed. A few CLI commands can export your database, or update all your plugins, for example. It is important to know that not all hosts offer it. There are reasons why it may not work for you! If you have a single site on a single server, it likely is more work than it’s worth. Torque Magazine author Josh Pollock explains its advantages succinctly here. If you are still going back and forth on trying it out, WordPress lays out installation, update and support assistance for WP-CLI here. We think you will quickly see the possibilities at hand with this deceptively simple tool. You don’t need to be a developer, or understand a programming language to make it work for you almost immediately. Let us know if WP-CLI has made a difference in your daily work!